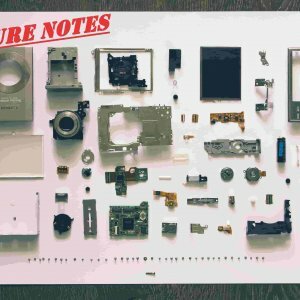 How to become a RF IC Engineer? Learn basics of Radio Frequency. Learn fundamentals of communication and different modulations. 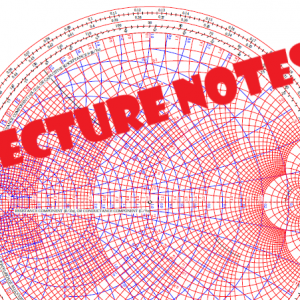 Learn what are the fundamental topics in designing RF systems. Learn what are the RF blocks on designing Transceivers. Learn what are the RF blocks on designing Receivers. Learn what are the RF blocks on designing Transmitters. 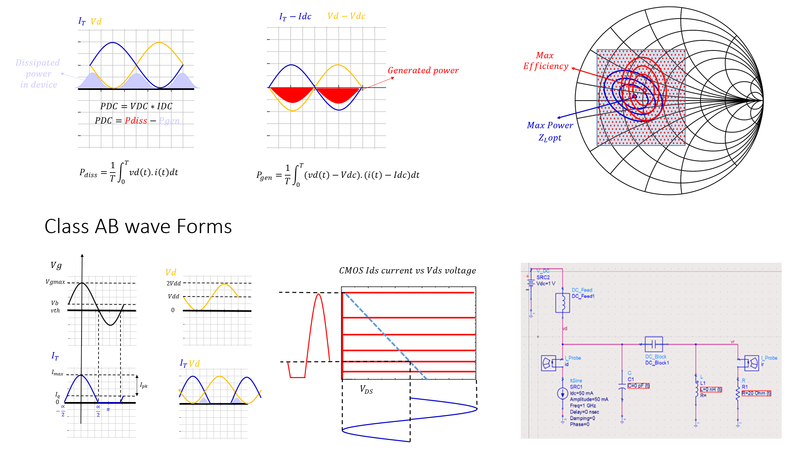 Learn software needed for characterizing RF systems. Learn Keysight Advanced Design System for designing and characterizing RF IC modules. Learn what are the fundamentals of designing and characterizing a Low Noise Amplifier Systems. 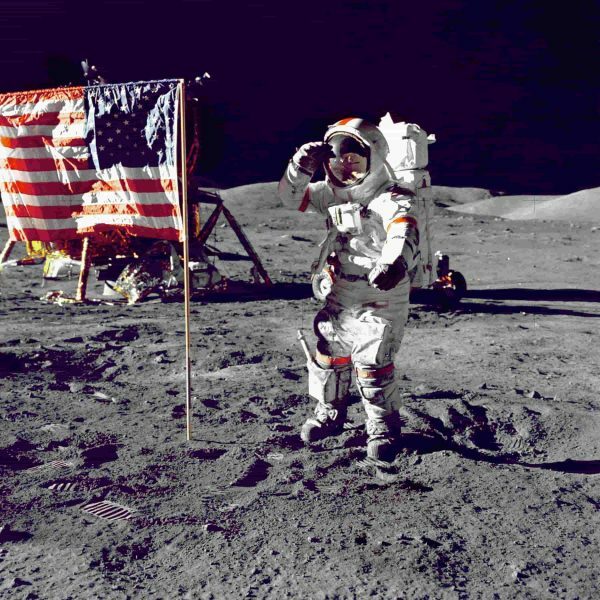 Simulate different LNA typologies and build a powerful portfolio in Low Noise Amplifier IC design to use at work or add to your resume. 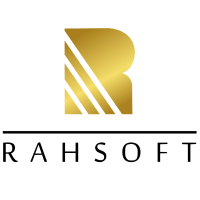 Rahsoft RF Certificate is an online series of courses provided by Rahsoft which concentrates purely on Radio Frequency topics and other information required to be an RF expert. The courses are designed in a way which students with a good math background and no prior experience in Radio Frequency would be able to start from a very basic non technical course to get a general idea of the entire Radio Frequency topics in RAHRF101 . 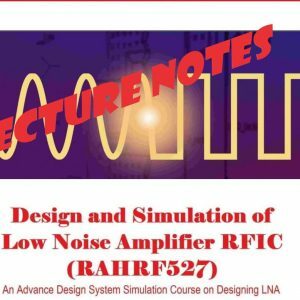 This course is designed for a student with zero knowledge of RF and it is strongly recommended for RF professionals and students with prior background in RF to take a look at the curriculum prior on taking the course as this course is designed to be a generic entry level course and we have avoided on getting into the math on purpose . Upon completion of the RAHRF101 in order to get deeper into characteristics needed in designing a RF module or system “RF Design Theory and Principles RAHRF201” is offered to students. This course concentrates on different aspects which needs to be taken under consideration in designing a Radio Frequency module or system. This course is the core course and it is recommended for all students as well as RF professionals whom are seeking to update or freshen up their knowledge in the fundamentals. This course works on a vast variety of topics from basic concepts of power to topics like Matching, power gain, dB vs dBm, Small Signal, linearity topics such as harmonic distortion, intermodulation, Desensitization, gain compression, IIP2, IIP3, Cascade stages, Noise basics , Noise Figure, Noise Factor, Noise in Cascaded stages and Passive reciprocal, Sensitivity and Dynamic stages as well as mathematical and software examples on different topics. Upon learning the a complete RF Engineering Certificate package, it covers almost all the important topics and subtopics with a handful of related perfect example with pixel perfect illustration which helps a lot to understand the subject matter.We believe in a smart way of teaching and learning so we use different technologies to bring this product in front of user around the globe. This RF certificate package contains eight major pillar course of Radio Frequency, the courses are designed in such a way that it goes in a sequential manner topic by topic. It teaches the student about the basics of Radio frequency, how to design the RF system blocks, design, and architecture study of a transmitter, transceiver, and receiver.In this course, students will also go through the RF system and also the designing part of the RF block.In this course, the students also go through the different applications of RF systems.This course is designed in such a flexible way that student and professional both can easily understand the topics and subtopics easily.As this course is designed by the most experienced professionals from RF field. Nice course and this certificate too , as its very helpful. Thankyou rahsoft for providing me the certificate of each of the course individually, it makes me prove that I am a certified RF personnel. This Radio Frequency program has gave me a great support for my graduate thesis for designing my LNA. 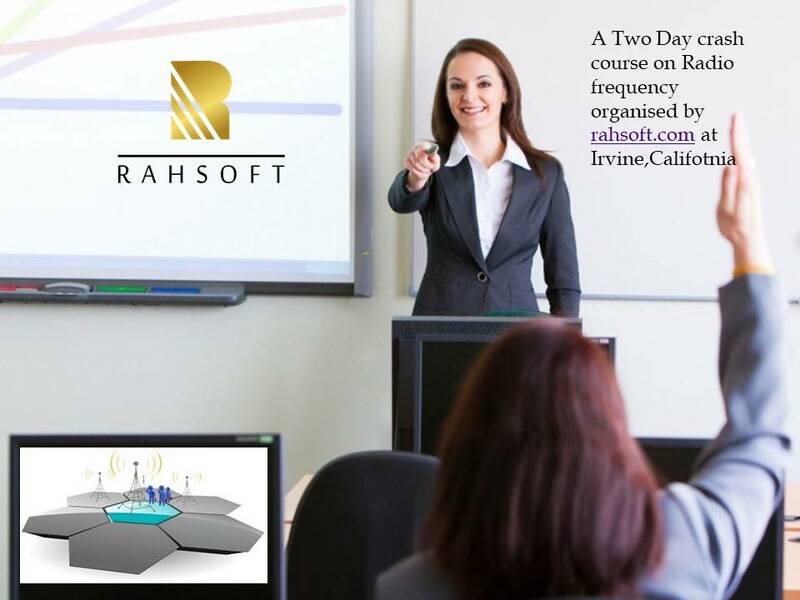 The free course is a beginner course teaching you fundamentals of Radio Frequency without going too deep and counts as a prerequisite for the RF Certificate provided through Rahsoft. Welcome to the first course of R F certificate series. 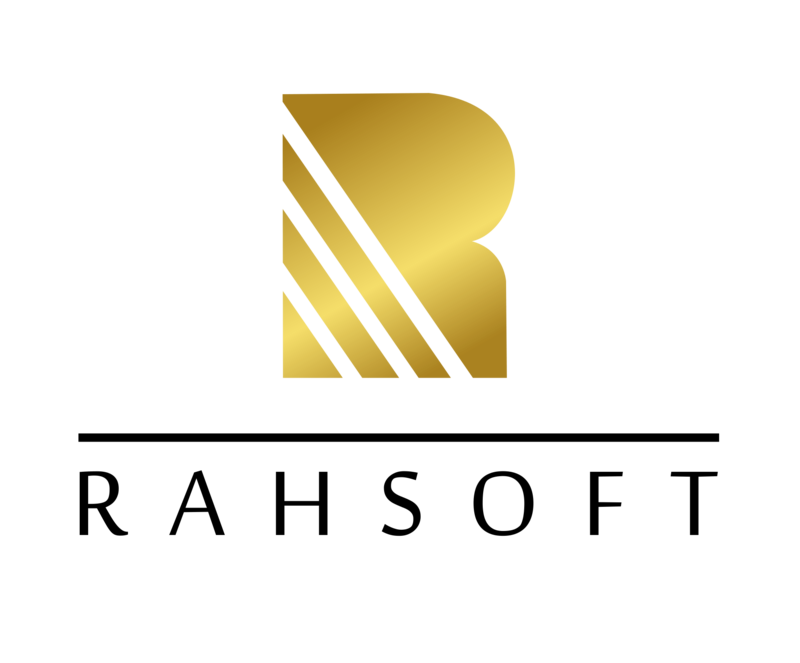 In this topic, we are going to explain the basic concepts of R F design in the simplest way possible….